Since our inception in 2011 we have built and customized our online training programs to meet the diverse needs of our clients. Click on any of the boxes below to learn more about our market specific training options. Bottom Line Up Front: Each of the four courses are very similar to each other and cover the same main topics. The primary differences between the four programs come in the form of case studies, the decisions that we recommend and the settings where the concepts taught in the course are applied. If you are categorize yourself as a “civilian” we recommend the Security Course for you. In Depth Explanation: We divide the modules in our course into three distinct groups. There are “behavior-based” modules, “case study-based” modules, and “application-based” modules, which determine the differences between the courses. These modules provide instruction in the behaviors that we will use to establish baselines and recognize anomalies. This type of module makes up the majority of our course and are the same across the four options you have available as they are taught in situations where most people can relate to them. Case study-based modules provide context to the student about how behavioral analysis and informed situational awareness apply specifically to them and are unique to each of the courses above. As an example, the “Threat To” module at the beginning of the Basic Program is tailored to each individual market. For the military, we look at the risk of Americans being targeted overseas simply for being Americans. 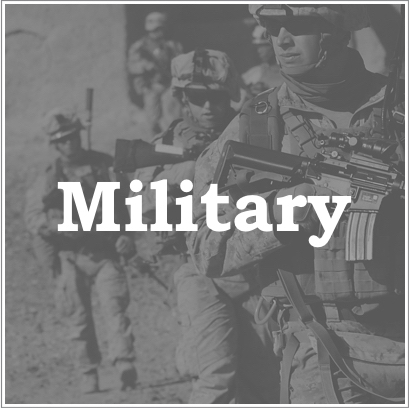 We do this because, as our military transitions out of the Middle East, the types of threats they are exposed to change and begin to include kidnapping, carjacking and other criminal acts. In the law enforcement-specific program, we use examples of officer ambushes that have occurred in recent history to put the course lessons into that context, as this is a significant and timely risk that our nation’s police officers face. 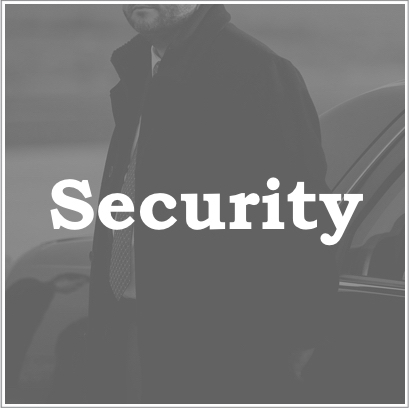 Examples for security providers include looking at active shooter incidents, assassination attempts and workplace violence instances, since these are the threats that security providers are often trying to reduce. 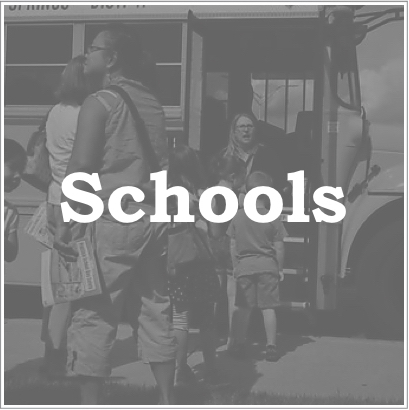 For the education program, the context of the active shooter scenario is focused more specifically on school and university attacks from recent history. There are approximately four total case study-based modules in the program and we made these market specific changes in the case study modules so that the student doesn’t have to make mental leaps during the course or have to figure out how a topic taught in one context applies to them. The second way that we tailor our courses to each specific member of our audience is in the modules that provide specific instruction about how the content being taught can be applied on the job. As an example to show why this is important, we can use the module titled “The Decision Principle,” which is taught towards the end of the Level 1/Basic program. This module shows the decisions that a person has available to them once they have identified an anomaly. For example: in the Tactical Analysis military program, the decisions that a Marine, soldier, airman or sailor can make are put into the context of the standing Rules of Engagement. We do this because this is the legal standard that this audience has to meet when taking action. For law enforcement, the decision has to be considered against the standards established through constitutional law. 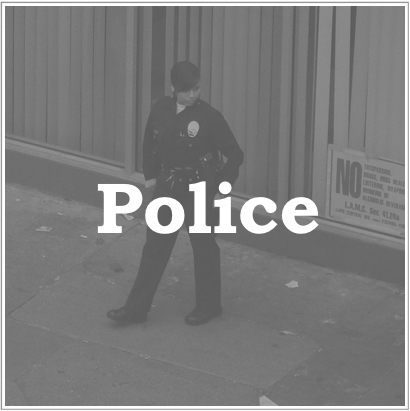 The options a police officer has available to them are discussed in this module using concepts of probable cause and reasonable articulable suspicion. The security and education classes assume that the person who recognizes the threat has no legal authority to take action, but is going to be judged against the standard of justifiable force and the “reasonable person” standard. How This Impacts Your Choice: You can start by knowing that the risk of you picking the “wrong” course is very low. Because our students primarily choose to train with us to learn our behavioral approach to getting left of bang, and the fact that the “behavior-based modules” represent the overwhelming majority of the modules, at the end of the course, you will have gotten to the same point as you would have had you chosen another profession. Let us say that again, the end-state for the program is exactly the same regardless of which program you select. At the end of the day, we recommend that students take the version of the Tactical Analysis program that is going to be most relevant to them at this point in their life. Even if a professional plans on changing jobs in the future, being able to immediately see the improvement in their situational awareness in their current role is a critical step in learning. We want our students to be able to apply the lessons in our courses immediately and begin building their file folders for the different behavioral assessments right away. An Ongoing Pursuit: Making each course as focused as possible to the specific needs of each group of professionals is an on-going pursuit. With the support of students who have completed the program, the number of modules we can tailor continues to rise through their submission of case studies, videos and pictures. Because the courses are never considered to be “done” and are constantly being updated with current events is one of the reasons why our students who purchase our programs as individuals get lifetime access to the course. By checking in with our Course Road Map from time to time, students can see what changes and updates that have been made and benefit from these improvements long after they originally complete the course.